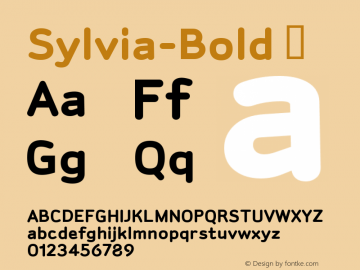 Sylvia-Bold font family series mainly provide Bold,Bold-Bold and other font styles. 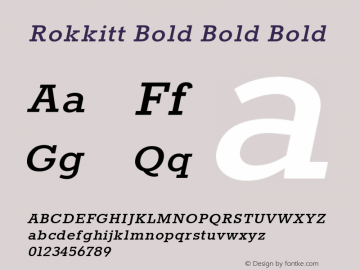 T-Bold font family series mainly provide Bold and other font styles. 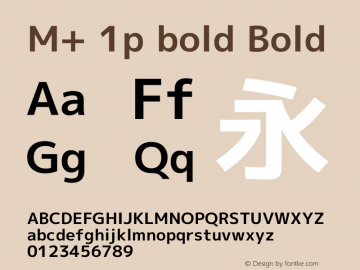 M+ 1p bold font family series mainly provide Bold and other font styles. 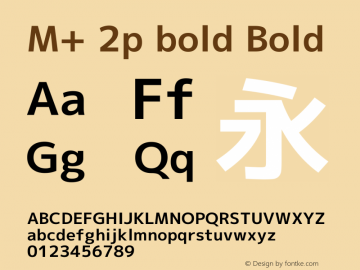 M+ 2p bold font family series mainly provide Bold and other font styles. M+ 1m bold font family series mainly provide Bold and other font styles. 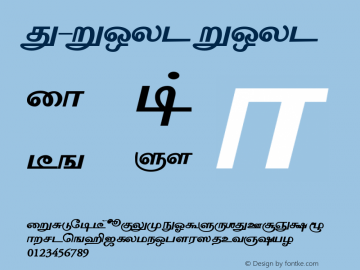 M+ 2m bold font family series mainly provide Bold and other font styles. 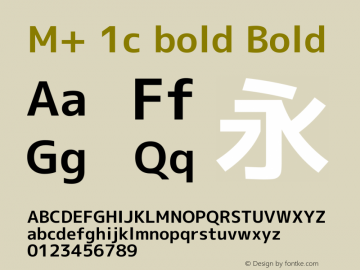 M+ 1c bold font family series mainly provide Bold and other font styles. 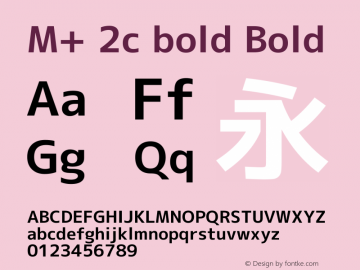 M+ 2c bold font family series mainly provide Bold and other font styles. 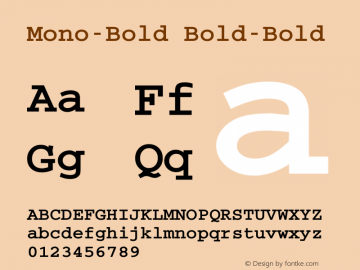 Mono-Bold font family series mainly provide Bold-Bold and other font styles.